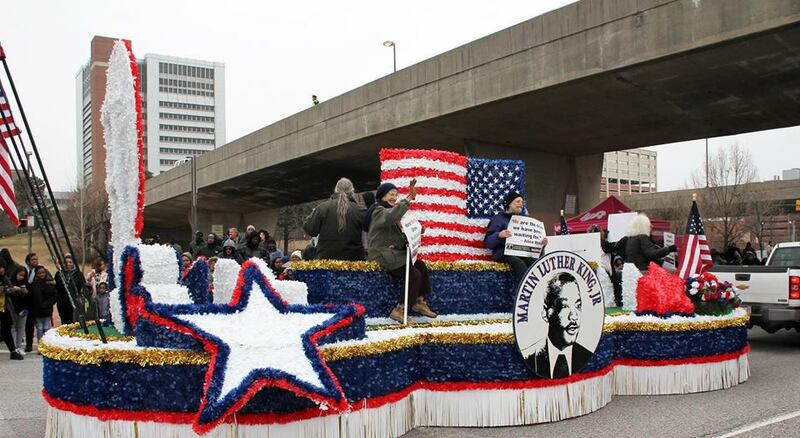 Please join Mayor Catherine Pugh and the Baltimore Office of Promotion & The Arts in commemorating the life of civil rights leader and icon Dr. Martin Luther King, Jr. More than 70 groups participate in the parade including high school and community bands, honor/color guards, equestrian units, fraternities & sororities, lively dance squads and civic organizations. Notifications to all applicants will be made via email by April 15, 2018. Selected artists-in-residence enjoy generous sized, private live/work studios complete with kitchen and bathroom. Located in downtown Omaha’s historic Old Market, the Bemis Center’s 110,000 square foot facility accommodates a broad range of artistic activity. Artists-in-residence have 24-hour access to extensive installation and production spaces and the Okada Sculpture & Ceramics Facility, a 9,000 square foot industrial space used for large-scale sculpture fabrication. This independently driven atmosphere and communal environment encourage creative growth and experimentation to confront new challenges. This is a process-based residency; there is no expectation or promise of an exhibition in our first-floor galleries. 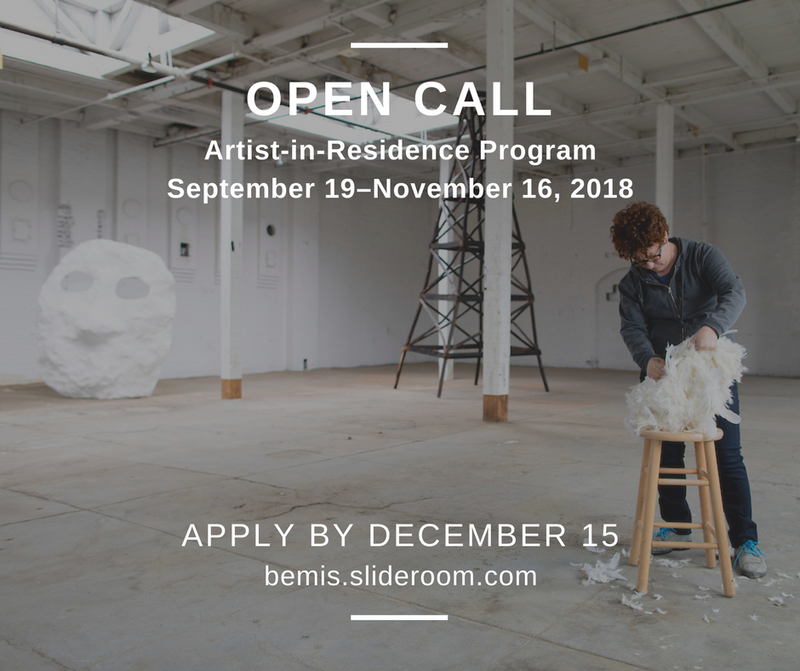 Artists-in-residence receive a $750 monthly stipend to help with materials, supplies, and living expenses while in residency. An unrestricted $500 travel stipend is also provided. Call to Artists for Murch Elementary School in Washington, D.C. Seeking FIVE (5) different works of two and three-dimensional art. https://dgs.dc.gov/publication/call-artists-murch-elementary-school. Applications due 12/31/17 via email to sandy.bellamy@dc.gov.